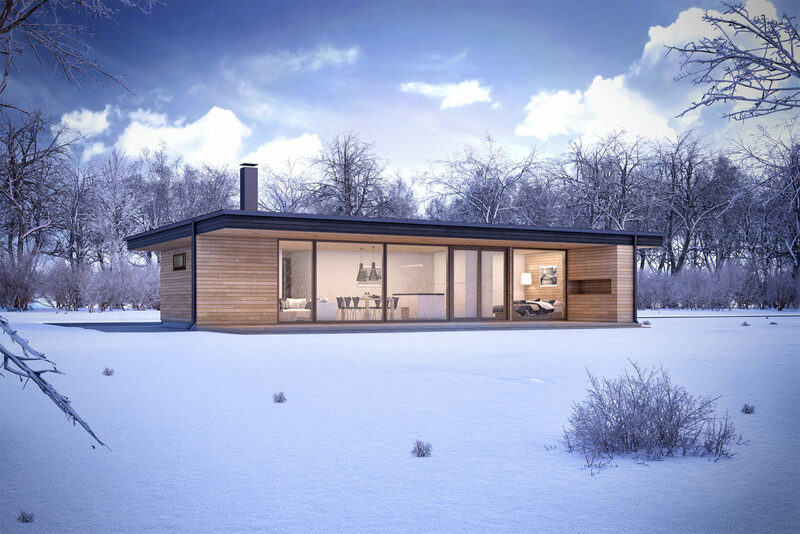 Plusdesign is a Scandinavian wood house concept with ecological structures. 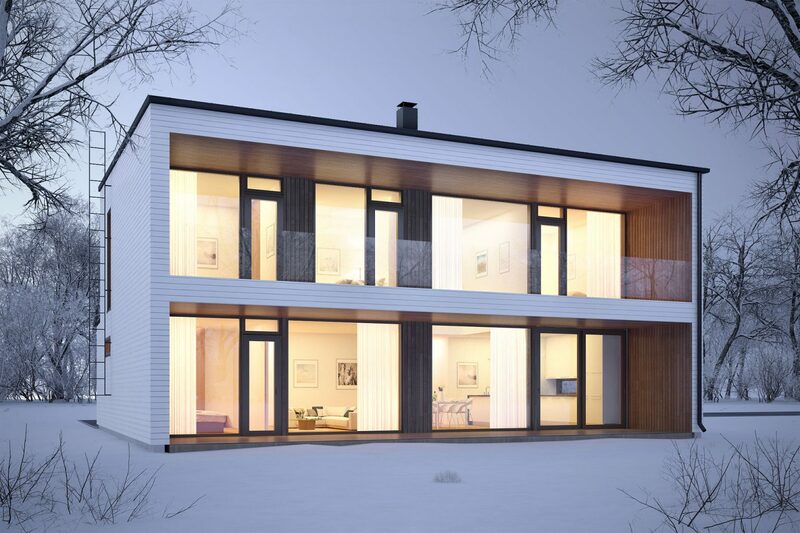 We have taken solutions which have been tried and tested in the design of dozens of individual homes into account in our range. 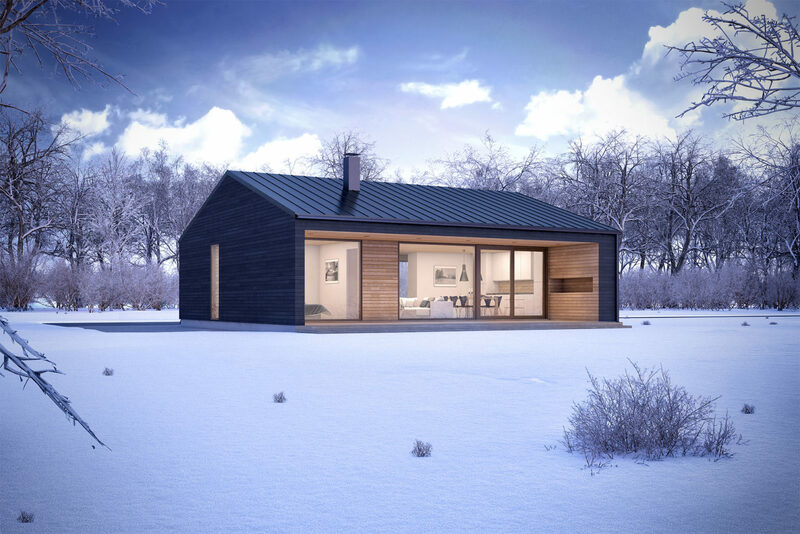 All our prefabricated houses are constructed from ecological wood-based materials and they meet modern requirements with regard to the breathability and moisture performance of structures. 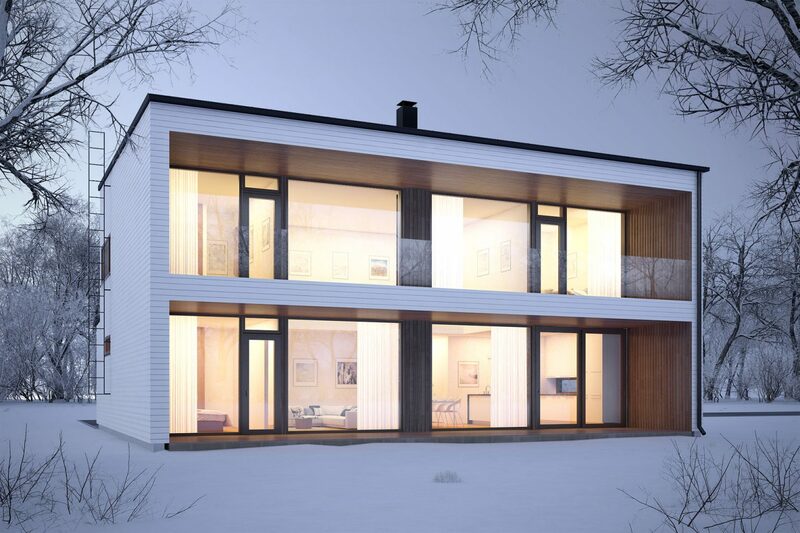 Currently, we offer Plusdesign prefabricated houses in the Helsinki metropolitan area. 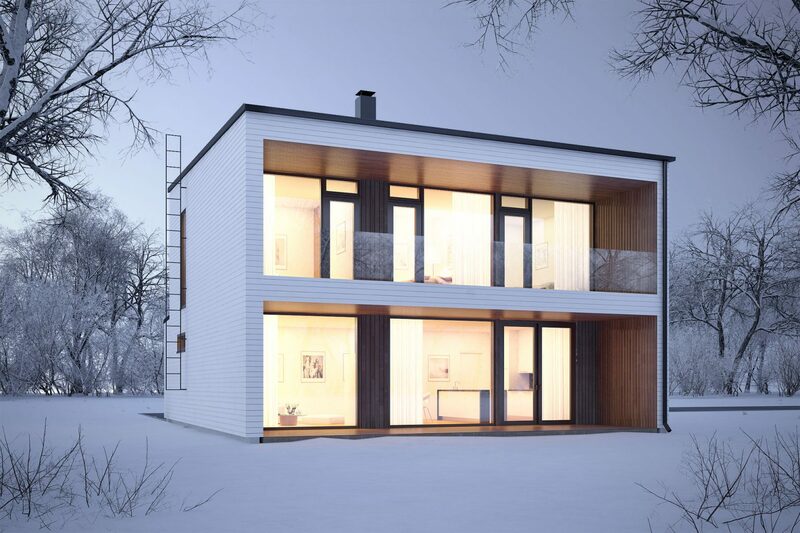 Plusdesign houses are modern two-storey detached houses that are easy to construct, even on small plots. Some models are also available as hillside solutions. A common feature in all the houses in the range is the magnificent, house-wide terrace. A modern Scandinavian atmosphere emanates from the Plusdesign villas. 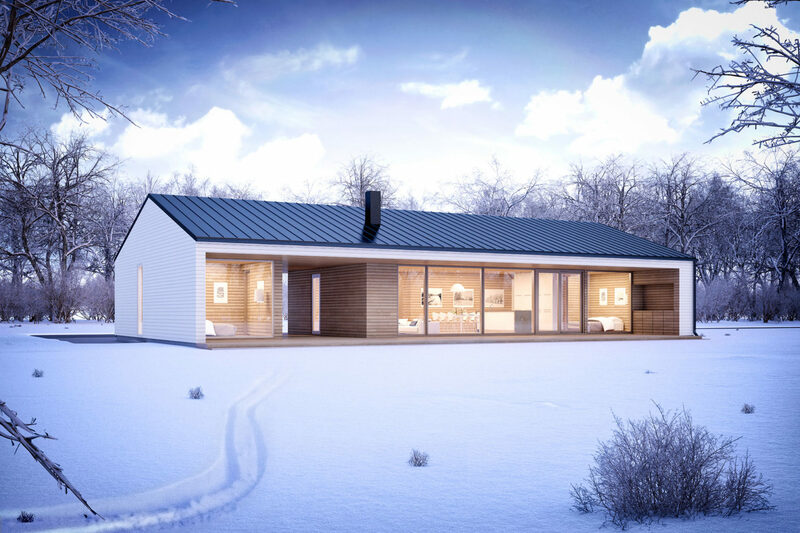 All our models are single-storey and they can easily be adapted, for example with regard to the sauna. In addition, you can select whether you wish to have your villa with a stylish slanting roof or perhaps a more traditional gable roof. 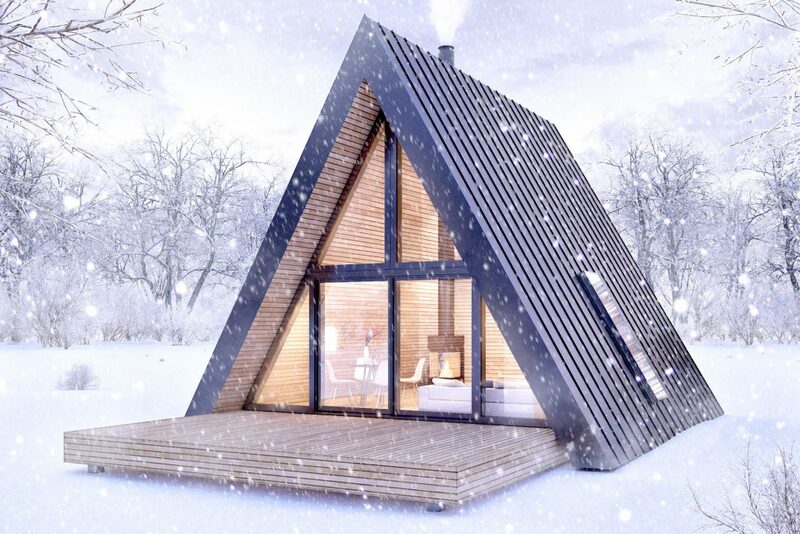 The separate sauna buildings are also available with two different roof models.